First, art beads are made by individual artisans in independently owned studios. They work either alone or in very small studios, making one of a kind beads by hand or in small batches. Most are self representing, meaning you can buy their beads directly from them, although some work with stores to get their beads into the hands of the public. Art beads are not made in factories or sweatshops in mass quantities. When you buy art beads, you support the people who make them directly. Now, before you get out your dictionary I must say that here at Art Bead Scene, we use a very broad scope when we use the word “bead”. Of course, by definition, a “bead” is a item with a hole to be strung onto string or wire and worn. 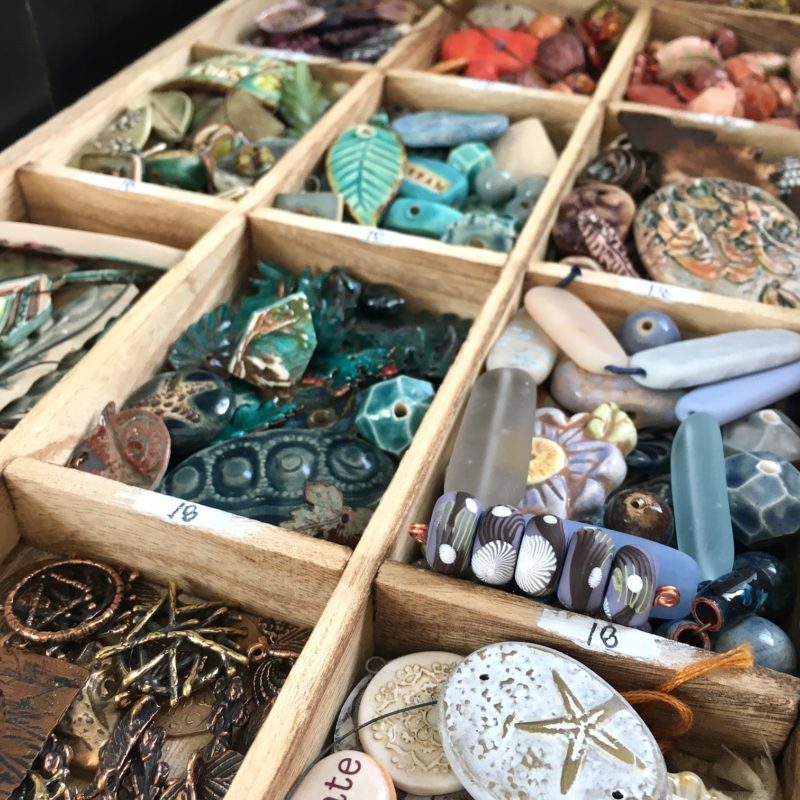 But there are so many beautiful things that are related to “beads” that we like to expand our vision to include buttons, charms, pendants, links, and other components that are intended for making into wearable crafts. We are aware of the literal definitions and prefer to just use the word “bead” for all of it. Art beads can be made in many materials. 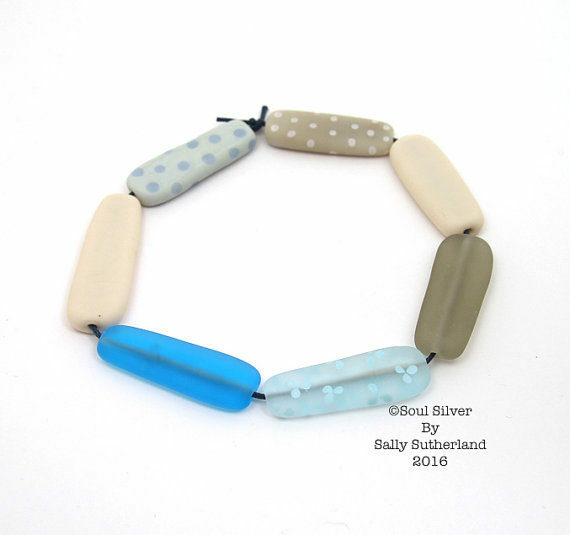 Glass, ceramic, polymer clay, metal, and natural materials are all very popular choices for artists to use for handcrafted beads. 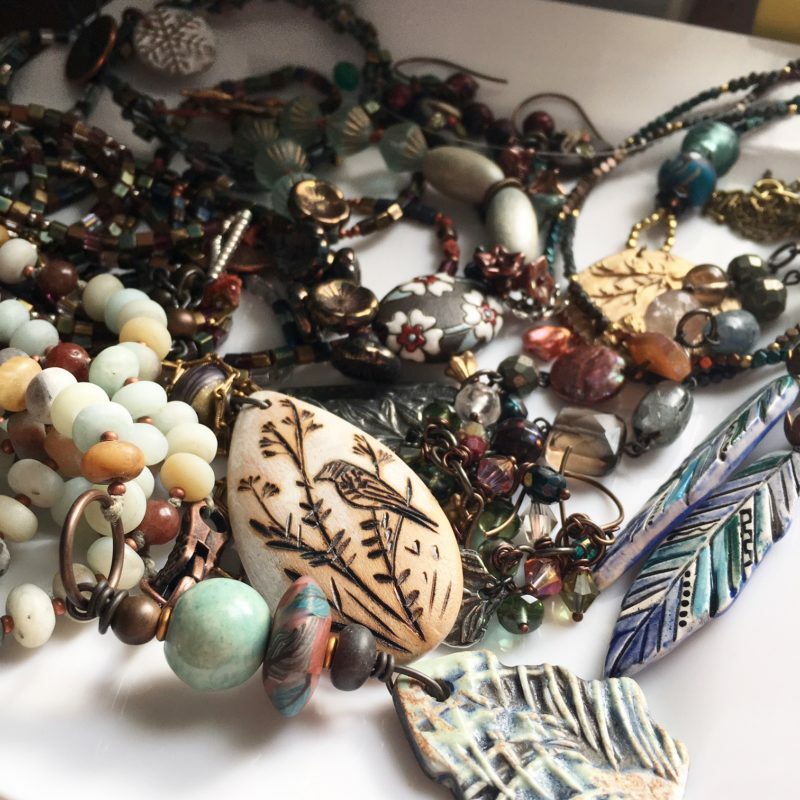 We hope to write about all of these materials, and intend to seek out new and exciting new materials that artists are using to create art beads. Great jewelry tells a story. 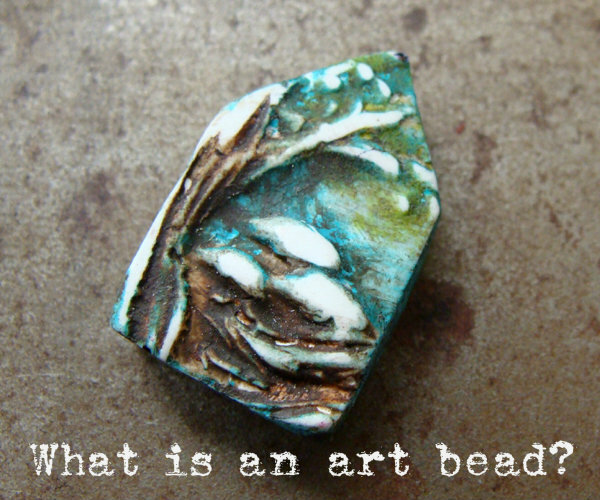 Artists write the story, and art beads are the inspiration to that story. 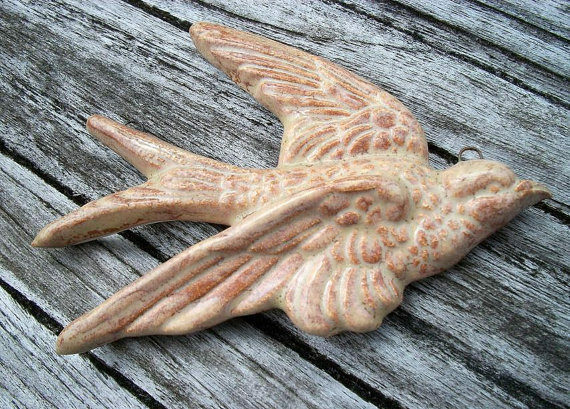 We at Art Bead Scene hope to bring together the creative people who can make these stories come to life! Art beads are usually made with the intention of becoming a part of a beautiful piece of jewelry. Bead makers are often the first step in the process of the journey of the art bead, making the beads and sending them onto another artist who uses them to create their own art in the form of jewelry or other crafts. 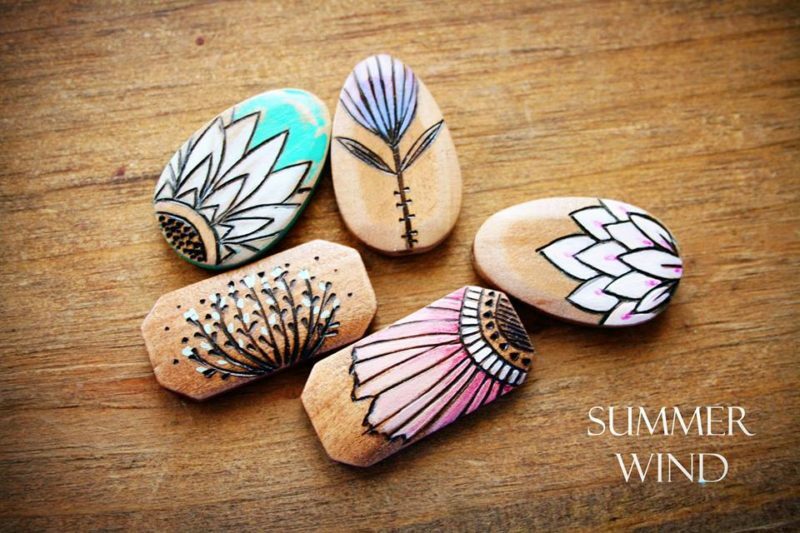 It is a truly inspirational process and very special relationships can develop between the artist who make the beads, the artists who turn the beads into jewelry, and even the owner of the finished jewelry.